Having trees in our property gives us not only a great sight to wake up to everyday, but also a host of other benefits. On the other hand, having their remnants – tree stumps – can detract from our land’s aesthetics and bring us several problems. Bay Area Tree Specialists understands the importance of removing tree stumps, and we are committed to providing high-quality results for our clients in San Jose and Palo Alto, CA and the surrounding areas. Extensive experience. In business for 19 years, we pride ourselves in having a deep well of technical knowledge critical to providing optimal satisfaction to our clients. Our team features an extensive skill set that leads to addressed requirements and achieved goals, so that you are assured of hiring a company gives you the exact results that you want. Innovative equipment. We know that information on how tree removal should be done only makes up one half of the equation; the other factor that comes into play is the kind of equipment we employ in providing it. To that end, we have invested in innovative tools and machinery necessary in doing the job well. 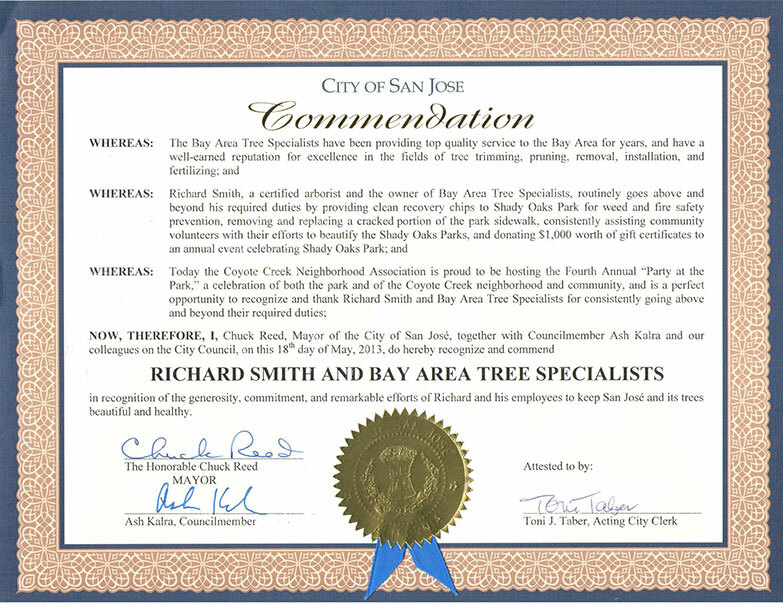 On top of our competence, Bay Area Tree Specialists is trained to provide the kind of customer service that you deserve. 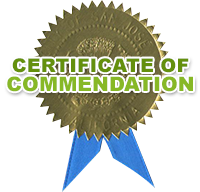 We instill the ideals of professionalism and courtesy in each member of our staff because we know that a truly satisfactory experience is an all-encompassing one. We answer all of your questions about tree removal to help guide you toward harnessing its full functionality. Our team also explains every part of the process to you, making sure that you are properly apprised of the rewards your property stands to gain from our service. In addition, we work according to a flexible model with a focus on techniques that are tailored to your projects’ specifications. We know that differing conditions govern different needs, so our team accordingly treats each project with the specialized attention it deserves. Get the peace of mind that comes from knowing you have chosen a good company. 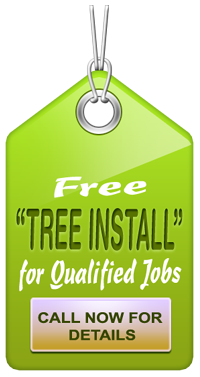 To find out more about our tree services and to schedule a consultation, you may call us TODAY, or fill out our Contact Us form. We provide services in Santa Clara, Monte Vista, Permanente, San Jose, Palo Alto, and other areas in California.